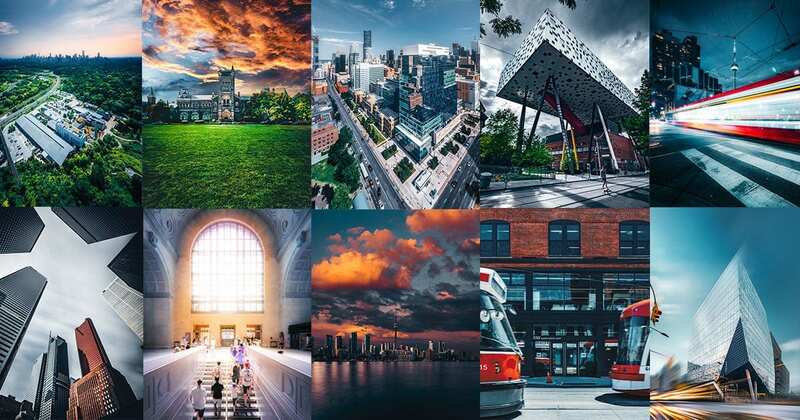 Toronto’s urban innovation community is thriving — propelling our best ideas, scaling our most promising ventures and furthering the city’s status as global economic player. MaRS Discovery District is North America’s largest innovation hub, supporting over 1,200 startups across Canada. Located in the heart of downtown, we’re home to over 150 organizations and 6,000 workers. 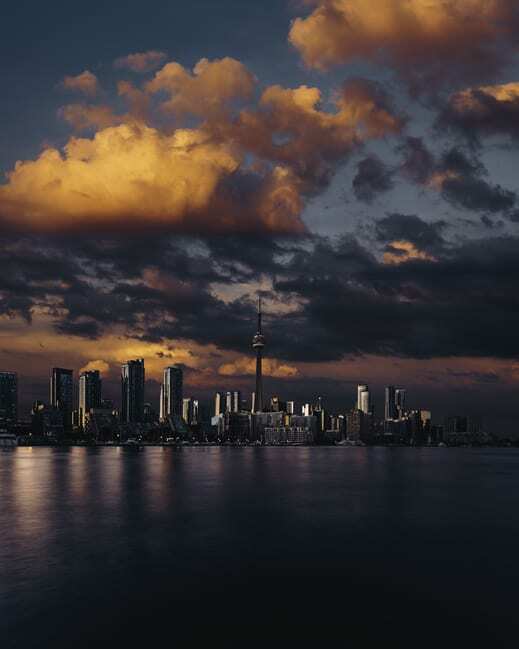 Our carefully curated mix of tenants brings together global tech leaders like Facebook, Autodesk and PayPal, as well as scientists from the University of Toronto and the Ontario Institute for Cancer Research. Several projects are about to transform the city’s waterfront into one of the world’s most exciting innovation destinations. Work has already begun on Sidewalk Toronto’s first smart neighbourhood, a city-building project that will use data to optimize systems performance, traffic, air quality and more; Artscape’s 30,000-square-foot incubator will provide a collaborative space for creative entrepreneurs; and Menkes’s cutting-edge Waterfront Innovation Centre will create 350,000 square feet of commercial space for innovation and creative professionals. 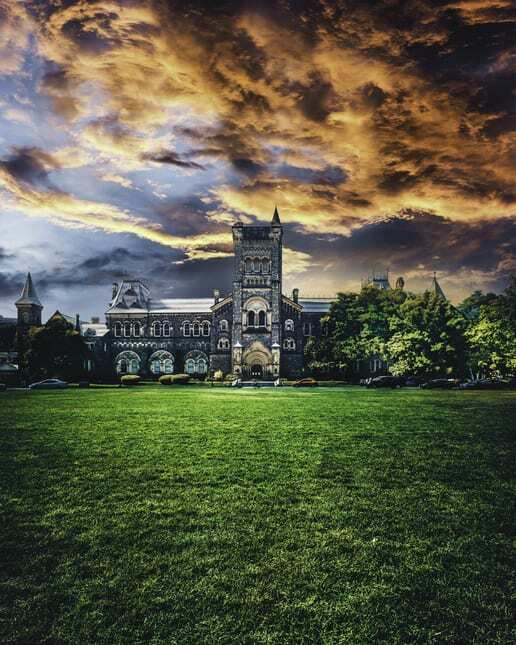 The University of Toronto is one of Canada’s most historic innovation institutions. A global research leader, the school lays claim to the discovery of insulin and stem cells, among many other breakthroughs. In recent years, U of T has helped over 350 startups scale and bring their ideas to market. Among them: the Vector Institute for Artificial Intelligence, a renowned non-profit focused on advancing social and economic growth through machine learning. 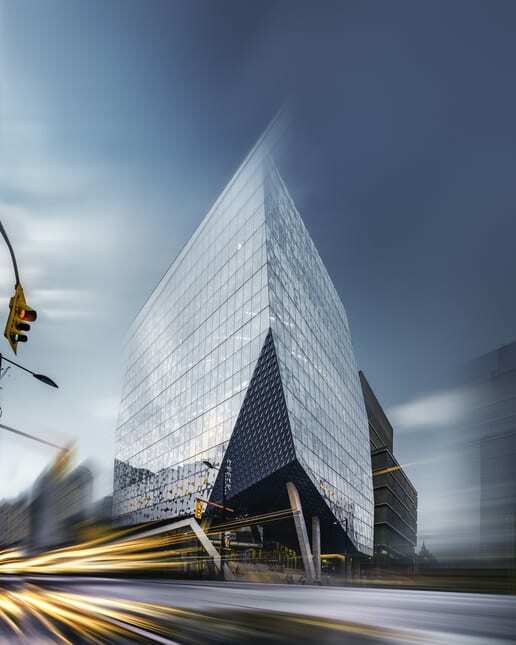 The DMZ at Ryerson University has helped fuel, grow and graduate over 340 startups. Located on Toronto’s Yonge Street, this university business incubator raised over $477 million in seed funding and fostered the creation of more than 3,300 jobs. 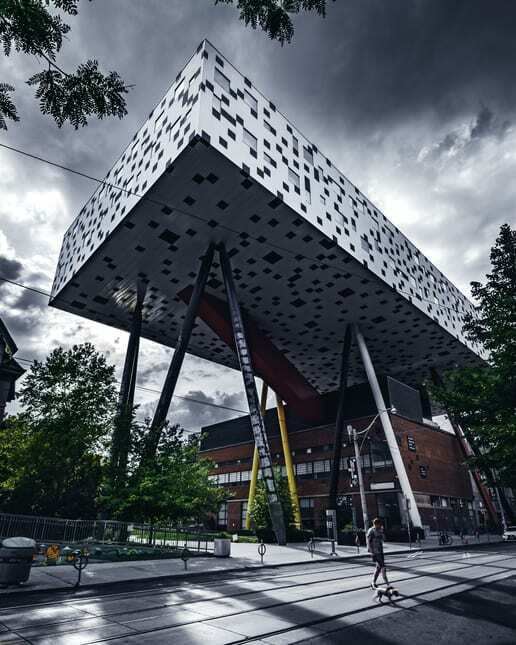 OCAD U, the self-proclaimed “university of the imagination,” engages in art and design research among many creative practices. 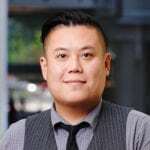 The school’s masters programs in Strategic Foresight and Innovation, Inclusive Design, Digital Futures, and Design for Health are pioneering fields of study for Toronto’s education sector. 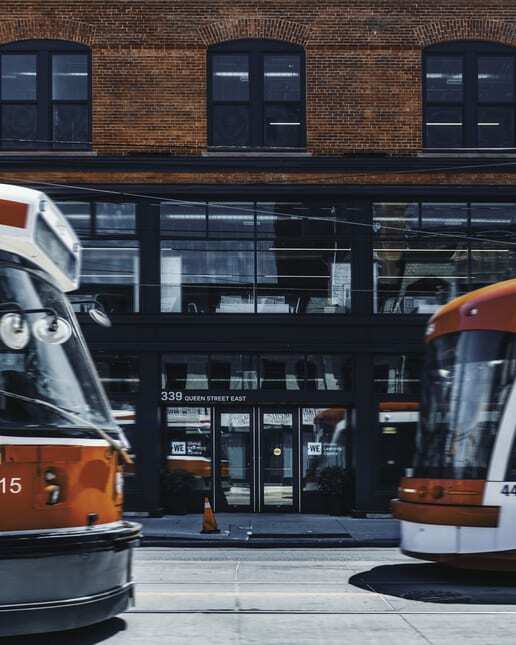 In spite of its name, Toronto’s Fashion District is just as famous for its tech ecosystem. 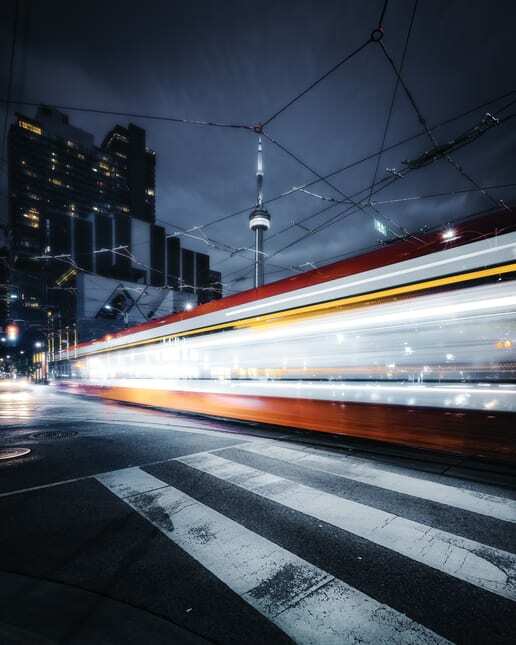 Anchored by King Street and Spadina Avenue, the neighbourhood houses thousands of startups and accelerators such as the Founder Institute and OneEleven. Resident companies include Shopify, Diply and InteraXon. 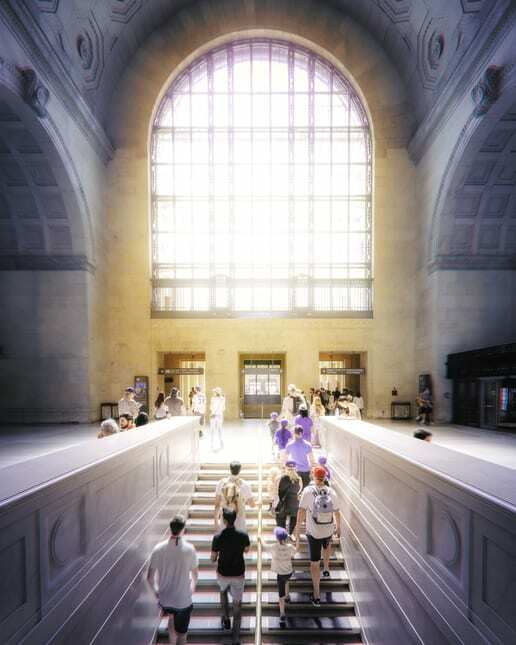 As Canada’s busiest transit facility (300,000 commuters pass through it daily), Union Station is the city’s gateway to the Toronto-Waterloo Region Corridor — 15,000 tech companies, 200,000 workers and 5,200 startups representing 112 kilometres of innovation. With increased capital investment, the region added 22,500 tech jobs in the last two years, more than Silicon Valley and New York City combined. 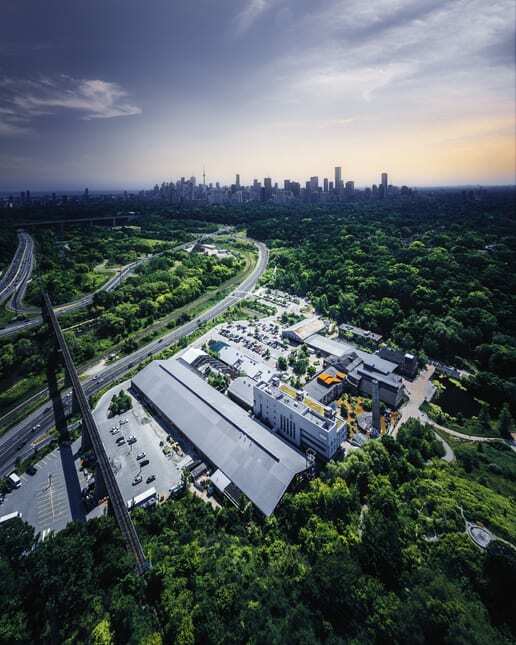 Future Cities Canada at the Evergreen Brickworks is a new initiative working to address inequality and climate change. By bringing together brilliant minds from across sectors, the project aims to make cities — and by extension, the world — more sustainable. WE’s Accelerator Hub is a brand new, three-storey facility dedicated to providing youth and non-profits social enterprise training and resources. 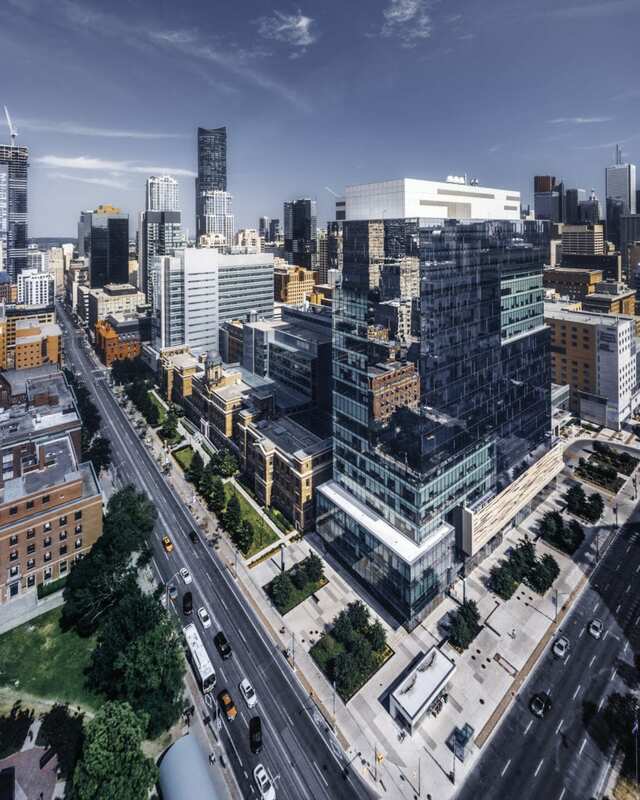 The hub is in close proximity to Toronto’s Moss Park and Regent Park, two long-underserved neighbourhoods currently undergoing mass revitalization. 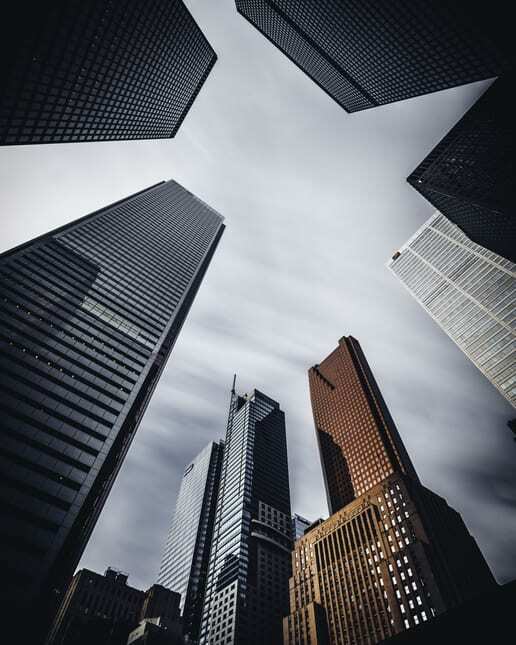 Not to be forgotten, Toronto’s Financial District is the heart of Canada’s economy and home to groundbreaking fintech companies like Wealthsimple, Nest Wealth and Rubikloud. Increasingly, the finance sector has been looking to investing platforms such as the MaRS-powered SVX in an effort to create positive social and environmental impact while delivering a financial return.